Originally published in French, The Ravages of False Memories - or manipulated memory by Brigitte Axelrad has been translated into English by Robert Shaw. The book aims to provide clear and informative answers for patients, families, professionals and lawyers who have questions about so-called recovered memory therapies (RMT) and their destructive consequences for all concerned. As the publishers describe it: "...Truly a 'light in the darkness,' this book tries to throw light on the ravages of 'false memories recovered in therapy' twenty to thirty years after the alleged events are supposed to have happened, even if there is no independent corroboration of their existence. The questions and answers are little candles which illuminate and create beacons on the road towards understanding this sociological phenomenon. We hope it will help all those concerned about this scourge, which, in France, appeared at the end of the 1990s and has gained a greater and greater foothold in the darkness..."
This extended English edition includes an interview with Arnold Wesker and a short history of research into false memories. 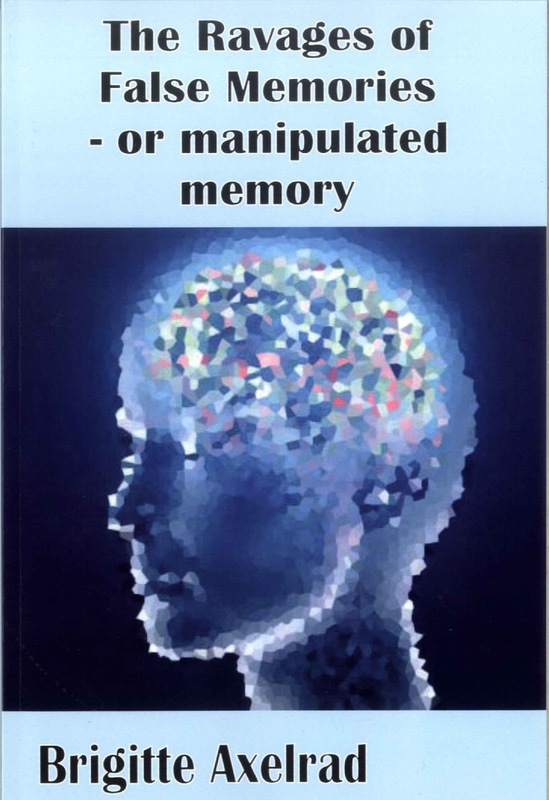 Published by the British False Memory Society.